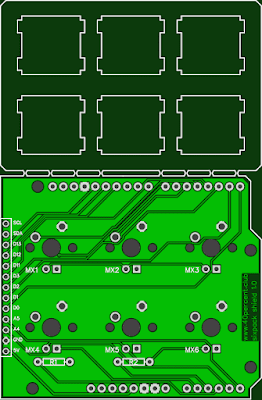 A small board with space for 4 ISO enter keys with PCB mount Cherry stabilizers. Powered by a Pro Micro. I have a lot of left over ISO enter keys that came with cheap keysets from eBay. 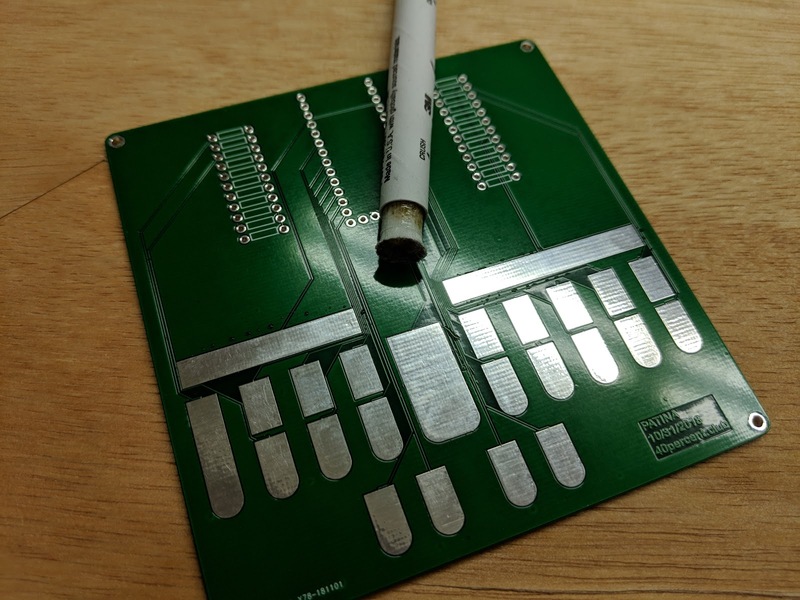 Bottom of the PCB. The hole serves no purpose, though you could use it as a pen holder. 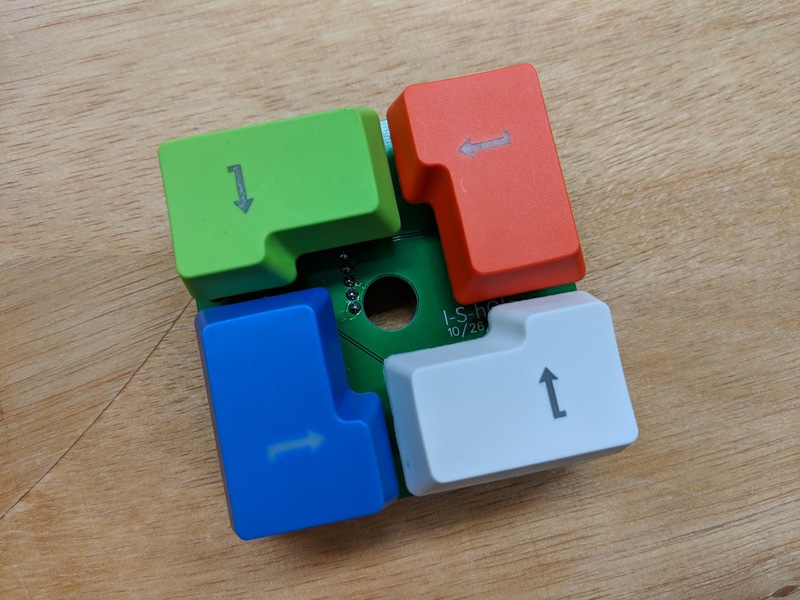 You could assemble it upside down, but then the enter keys would face outwards. You could also use the 2u backspace or numpad plus/enter key caps. 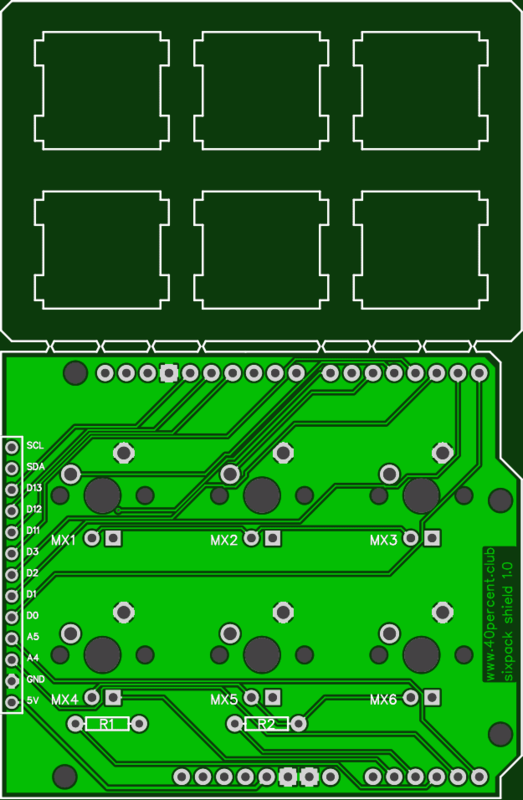 The two PCB's are held together with M2 spacers and screws. 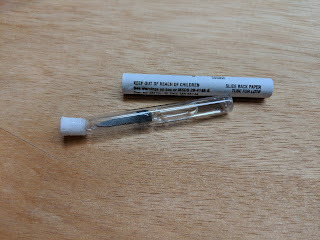 The Pro Micro is mounted to the bottom. There isn't a lot of space to fit the Pro Micro. I left the top two pins unsoldered since they might touch the metal stabilizer wire. Also, the bottom left corner pin is removed since it sits under the plastic stabilizer housing. 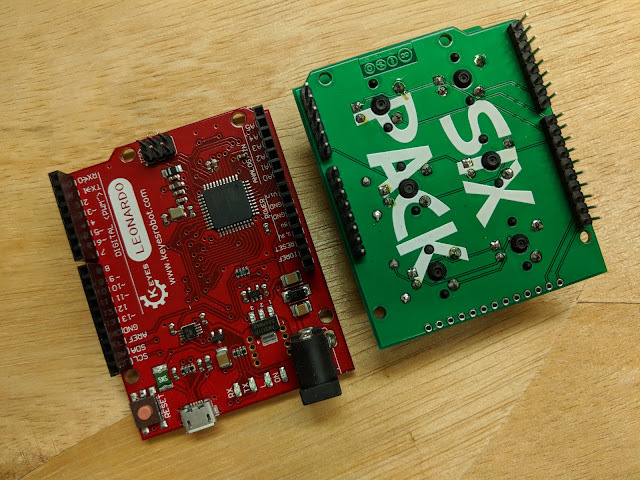 The Pro Micro is programmed with a simple Arduino sketch. 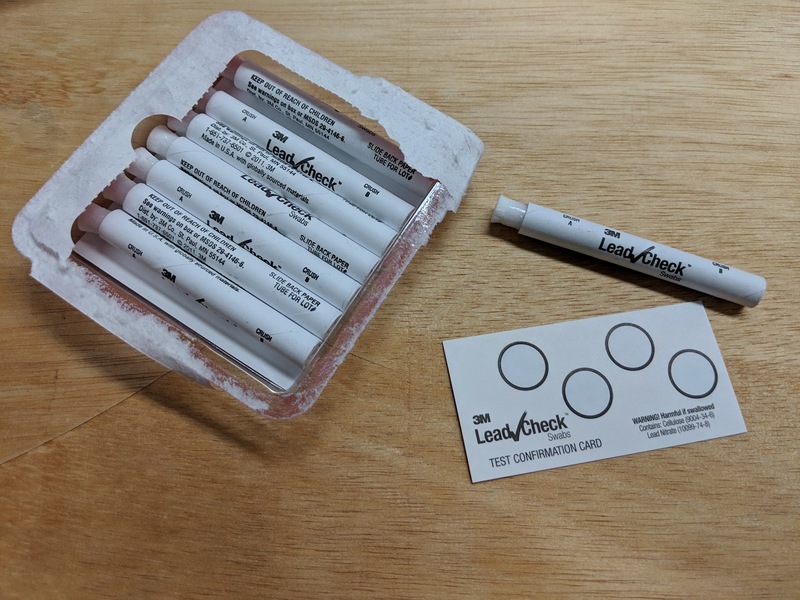 Sketch and PCB files are on github. 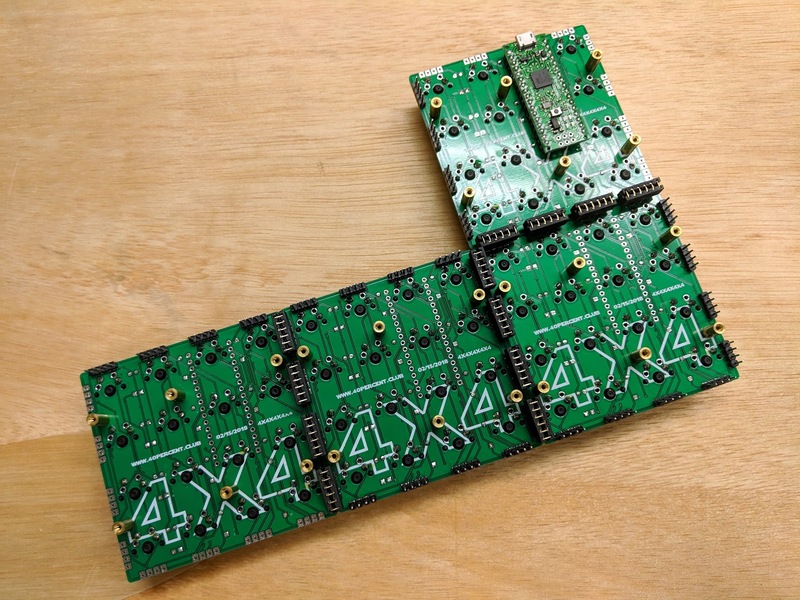 A 4x12 matrix using 3 modular 4x4 matrix boards and powered by a Pro Micro. 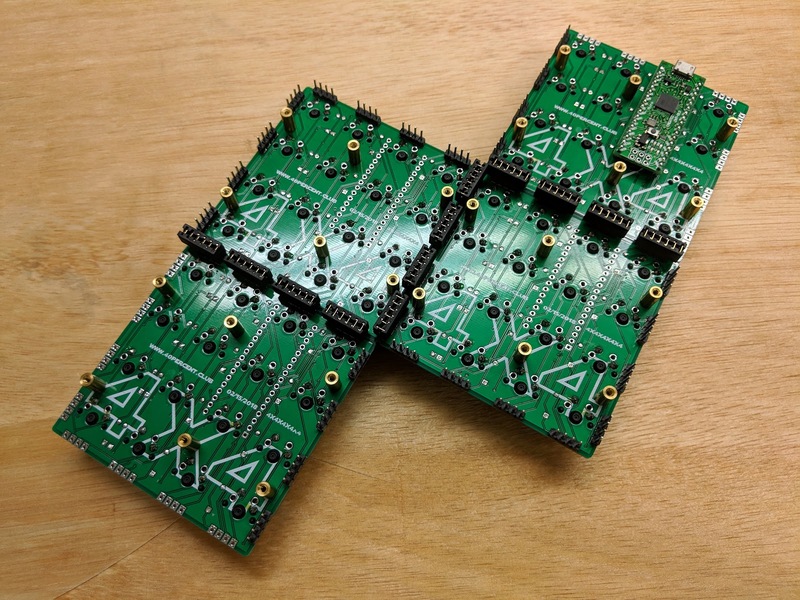 The previous 4x4 boards were powered by an Arduino Micro, this one is using a Pro Micro. 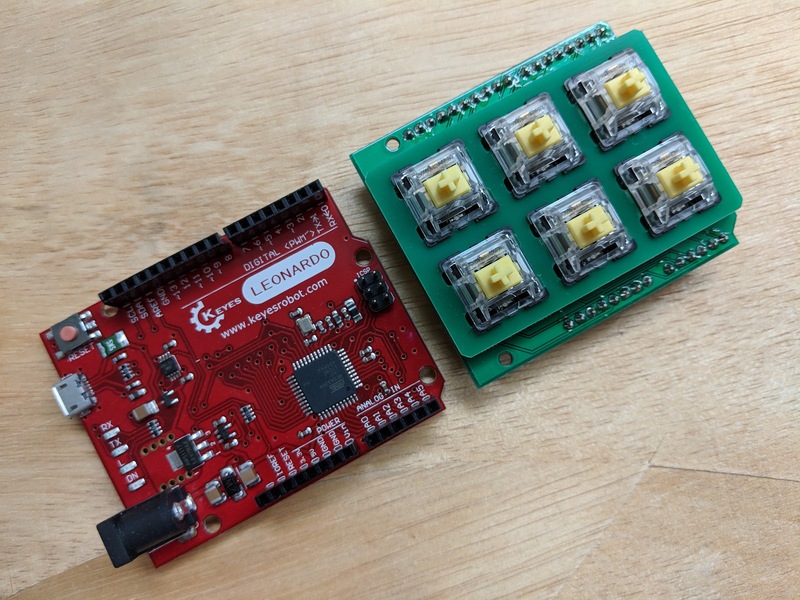 The Pro Micro has less data pins available so only 3 boards can be connected instead of 4. 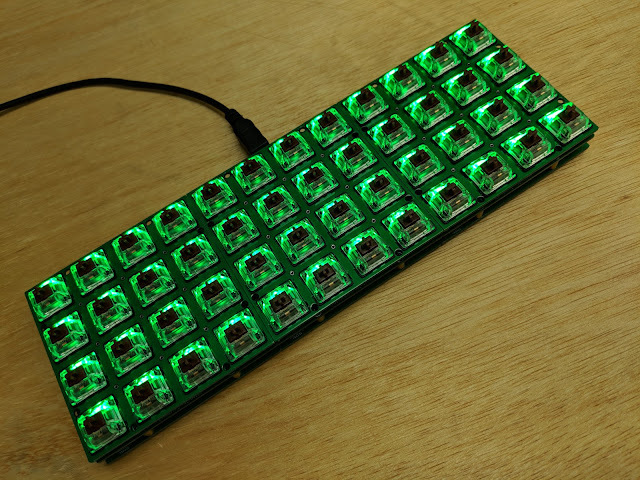 There are 2 pins left over, I used one (B5) for a backlight circuit like on a Gherkin. 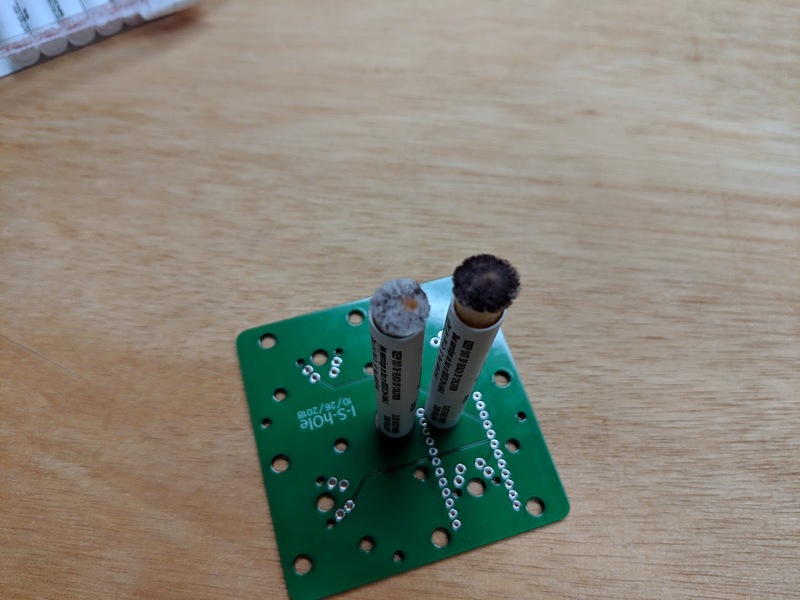 The other data pin is left for possible use with a WS2812B strip. 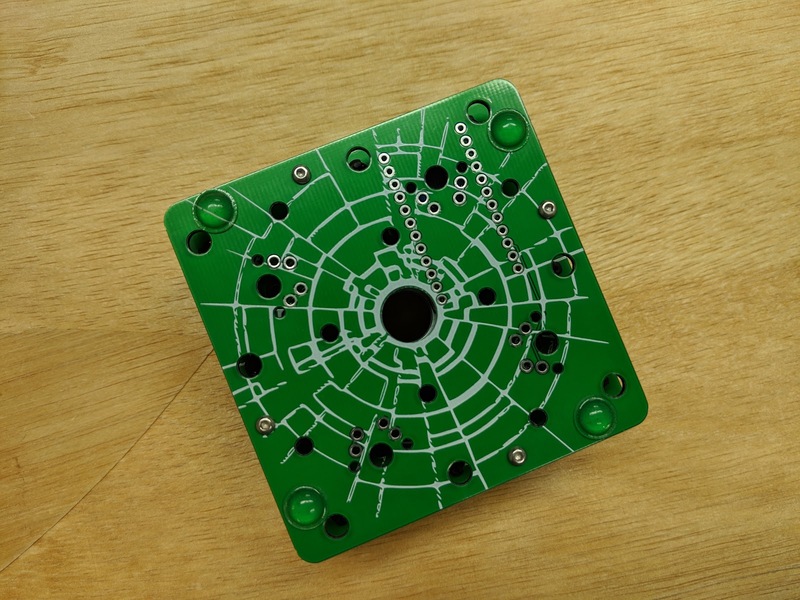 Fully assembled with a top PCB plate. LEDs are powered by a MOSFET and controlled by a PWM enabled data pin (B5). I also made a plain bottom plate. The plates are held together with solder brides, like on the original 4x4. Top plate, PCB and bottom plate connected with M2 spacers and screws. 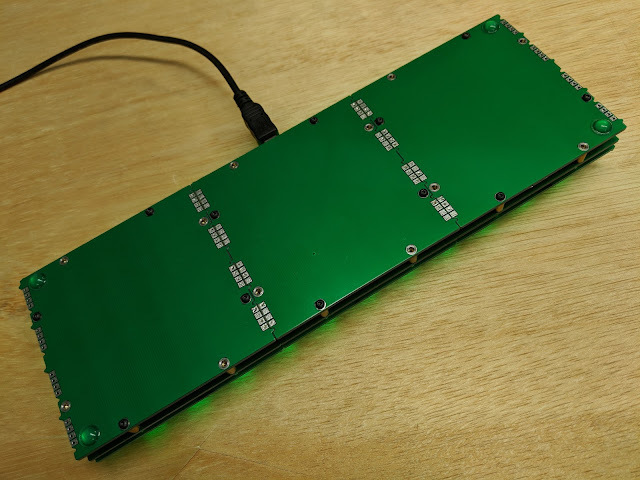 You could just use the PCB and skip the plates. 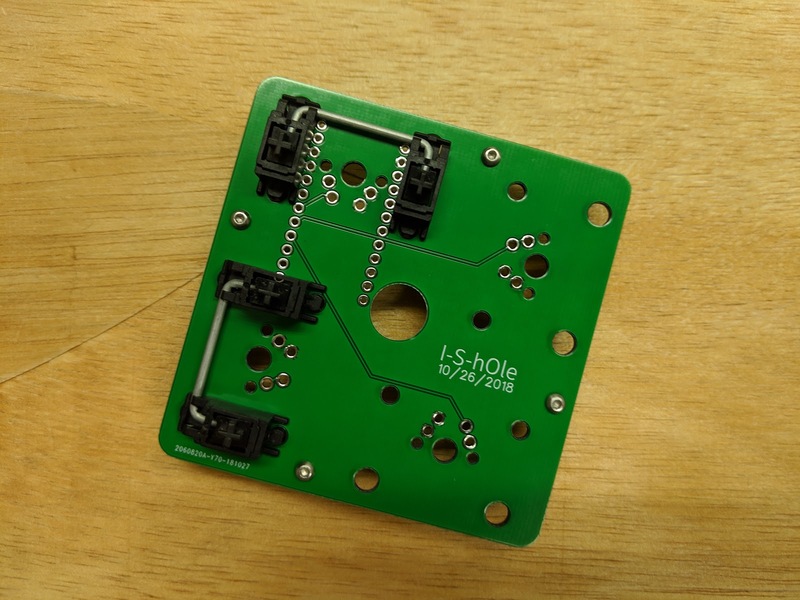 Use PCB mount switches and a piece of wood or aluminum as the base. The mini USB connector can be installed on any of the 3 boards. The pigtail connects it to the Pro Micro. 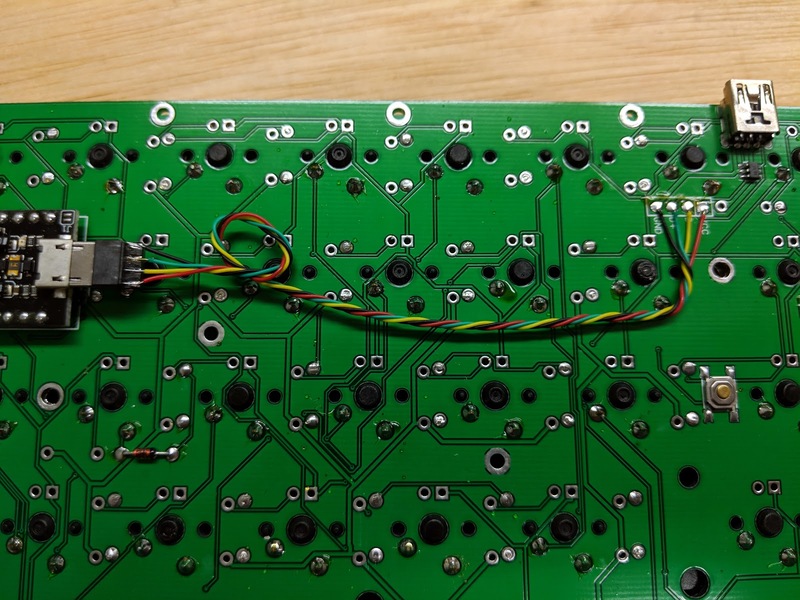 If you want LEDs, the MOSFET has to be installed on the first board with the Pro Micro. I added little nubs that interlock the boards. They may need to be lightly sanded so that they fit into the notches and the boards are flush together. 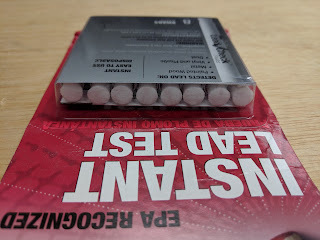 The edge connectors are in a similar pattern to the original 4x4. 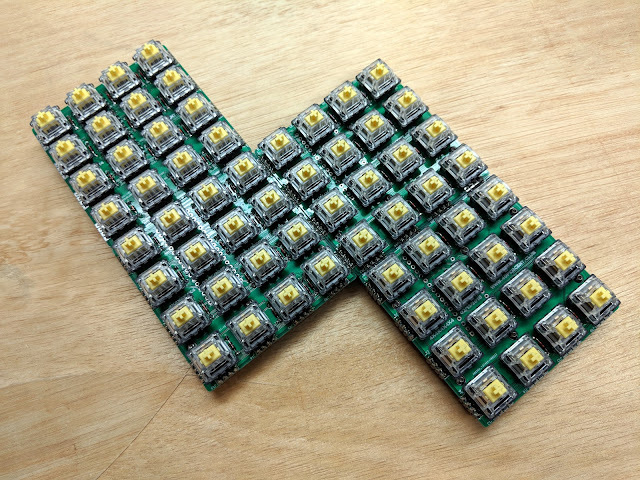 Only the top 3 sets of connectors are used for the keyboard matrix. The bottom pair are to pass power, LEDs and the extra data pin. 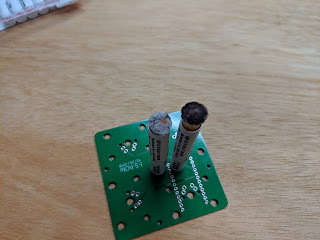 DATA is the extra unused pin and FET is the MOSFET that the LED cathodes on each board connect to. Gerber files, parts list and a json file for kbfirmware.com are on github. JLCPCB has lowered their prices. Says up to 30% off PCB. 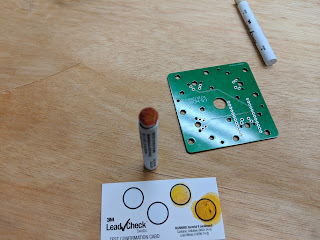 I checked and a 5 board order of the Luddite PCB was ~10% less then the last time I ordered it. I expect larger orders will see a larger discount. 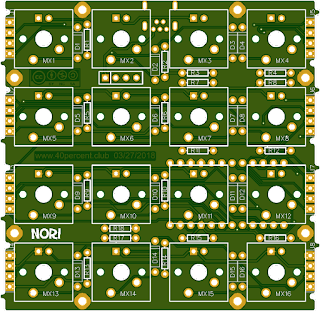 The $2/$5 special for boards under 100mm x 100mm has not changed. It does not say if this is a limited time thing or if this is a permanent price change. 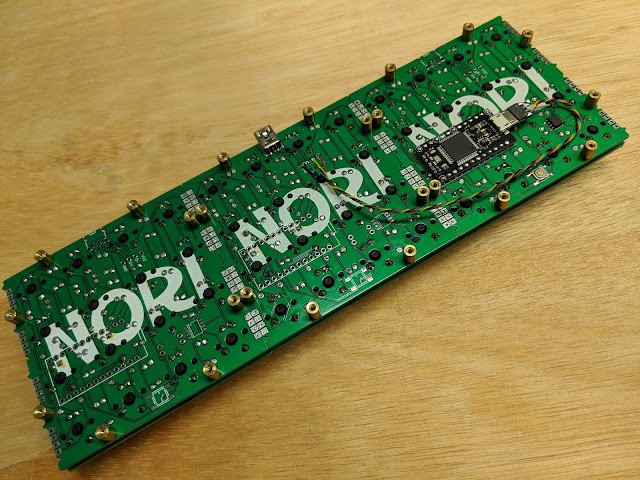 To celebrate the love and support of all our customers, we dropped prices by up to 30% on PCBs, up to 20% on Stencils and up to 10% on shipping." Price from old order pictured above, new prices below. 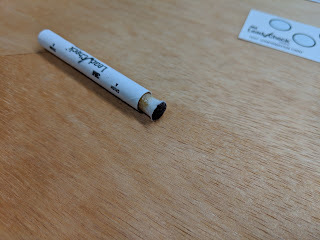 The latest one is another black "Pro Micro" that has a Mini USB connector instead of a Micro USB connector. It is #6 in the picture. 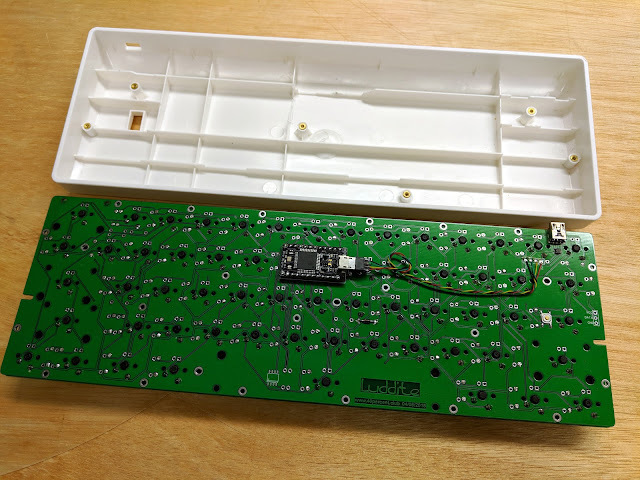 If you are buying a Pro Micro to build a kit with a PCB you should make sure you are getting one that will fit the existing pads on the PCB. #1-4 are all the same size. They have the same spacing between the two rows of pins, 0.6 inches. #5-6 are 0.7 inches between the pins. Wider than normal. #7 is 0.8 inches between the pins. Wider than normal. #6-7 are considerably longer than normal. Electrically they are all the same except for #3. 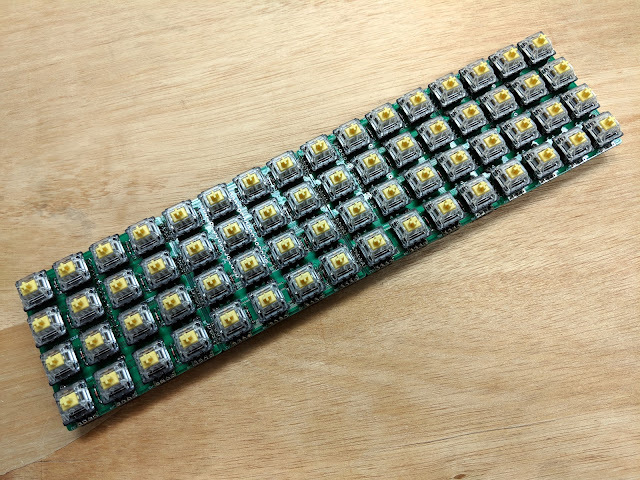 If you are handwiring the spacing between the rows would not matter. Wanted to test out the plate. 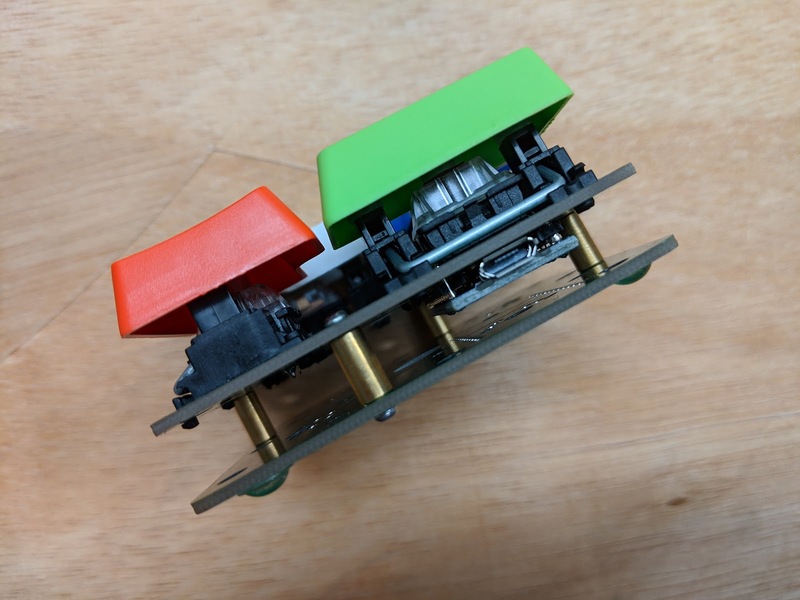 Used up some of the odd left over switches I had laying around. 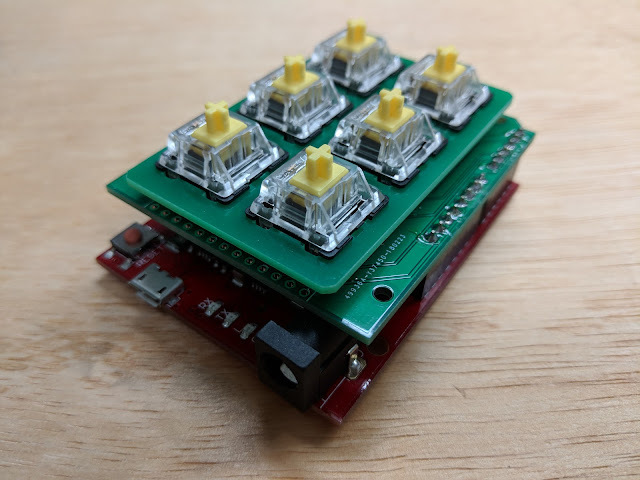 Clicky, tactile and linear switches. The plate mount stabilizers are a tight fit, but once in place they work perfectly. 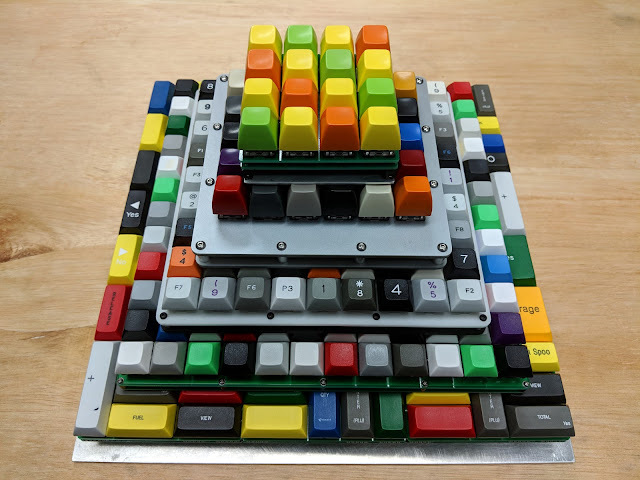 The case was recycled from a massdrop KC60. 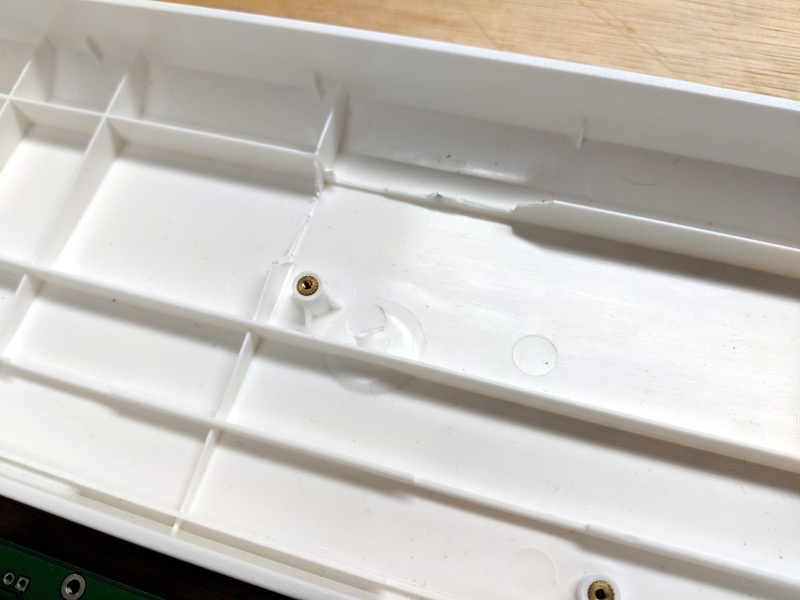 This one had plastic support fins in the center that I had to break off to make room for the Pro Micro. The cheap red case I used previously had no support fins in this area. Close up of the broken fins. I just snapped off pieces with a pair of pliers. Close up of the USB pigtail. You will want to make sure the plastic fins are not pinching the wires. 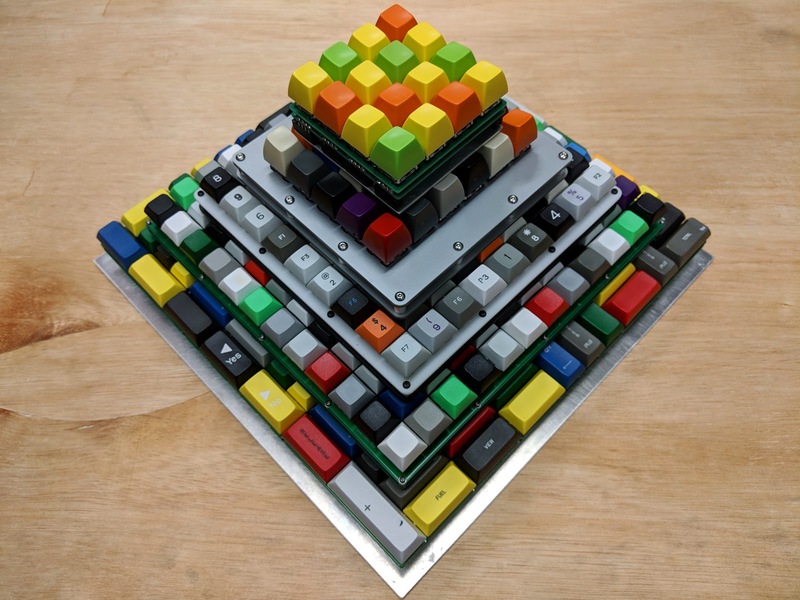 Stacked 225, 144, 81, 30, and 16 key keypads in a pyramid. 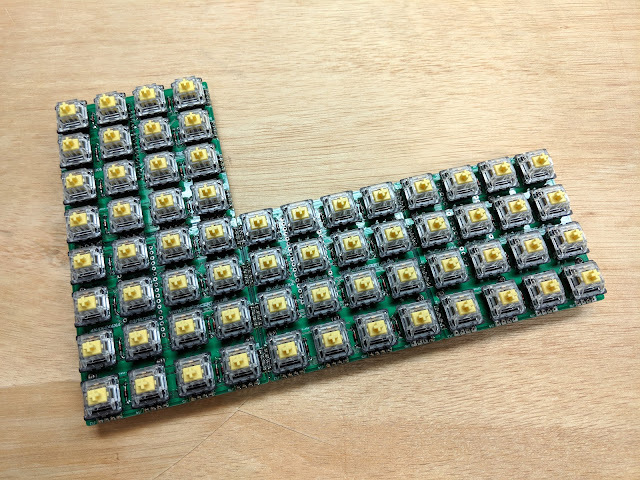 81 - SUDOKO, handwired 9x9 matrix. 30 - a keypad I never posted before. 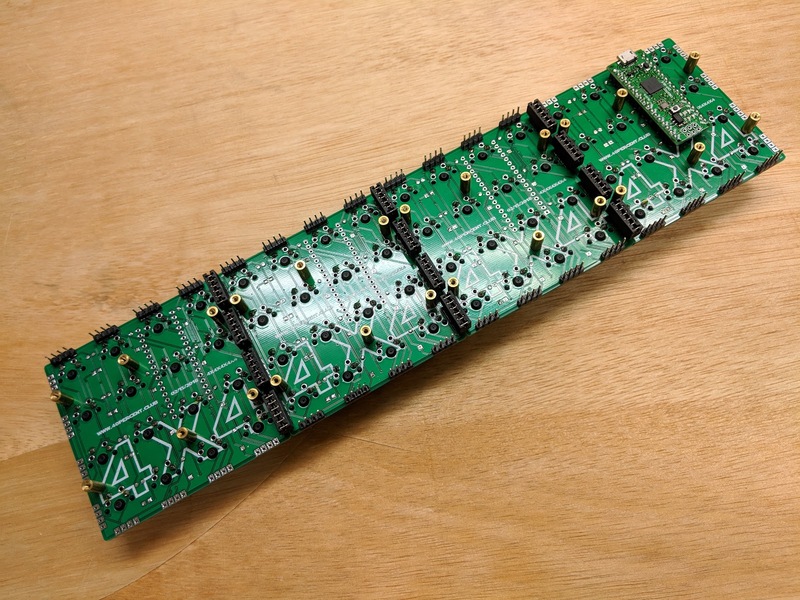 It is built from a recycled PCB and 3mm acrylic plates. 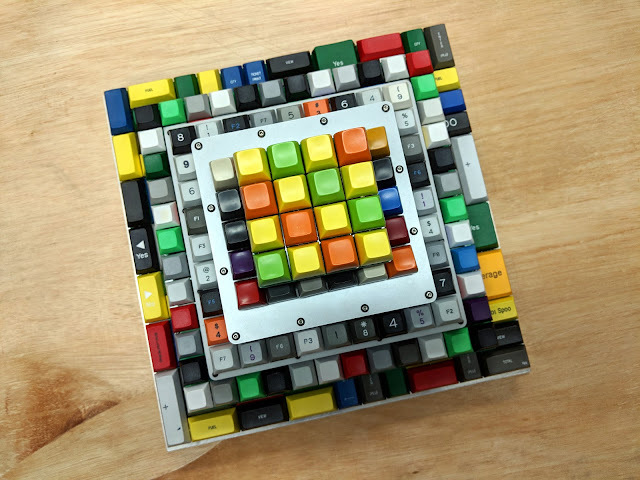 I didn't use a 5x5, It looked better with the wide base of the 5x6 keypad. 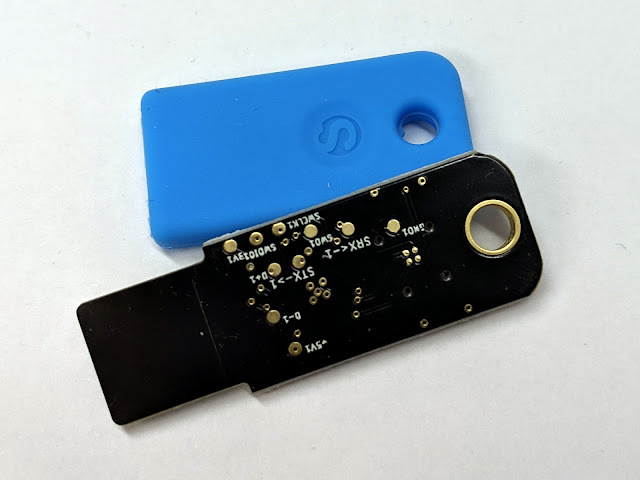 There are several new FIDO2 compliant security keys. These will become essential to protecting your online presence. More and more services are supporting their use in 2 factor authentication. 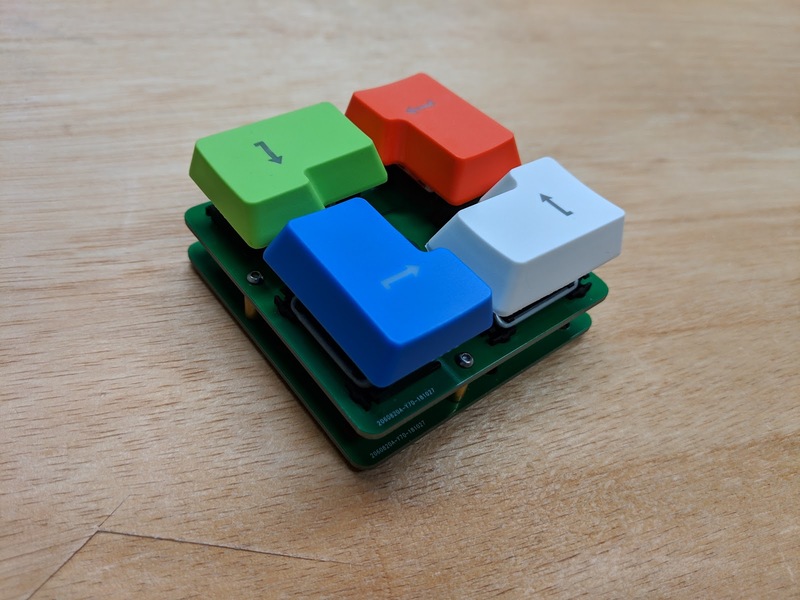 I used the U2FZero open source project to experiment with making my own U2F key. 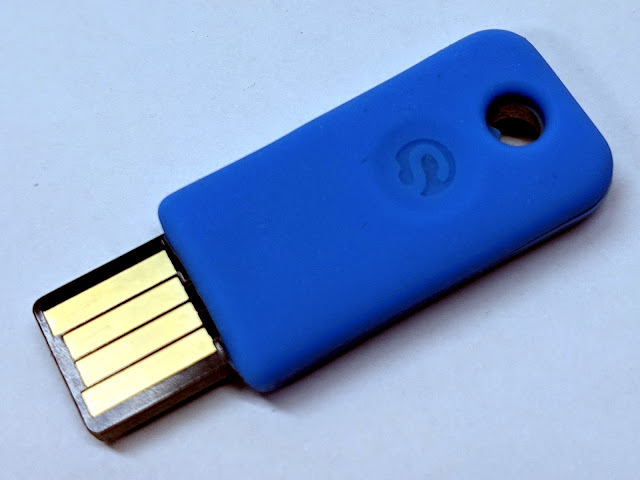 Their second generation key will support FIDO2 and they will also have a version with NFC. You can back their project on kickstarter. These are the cheapest available, if you can wait. 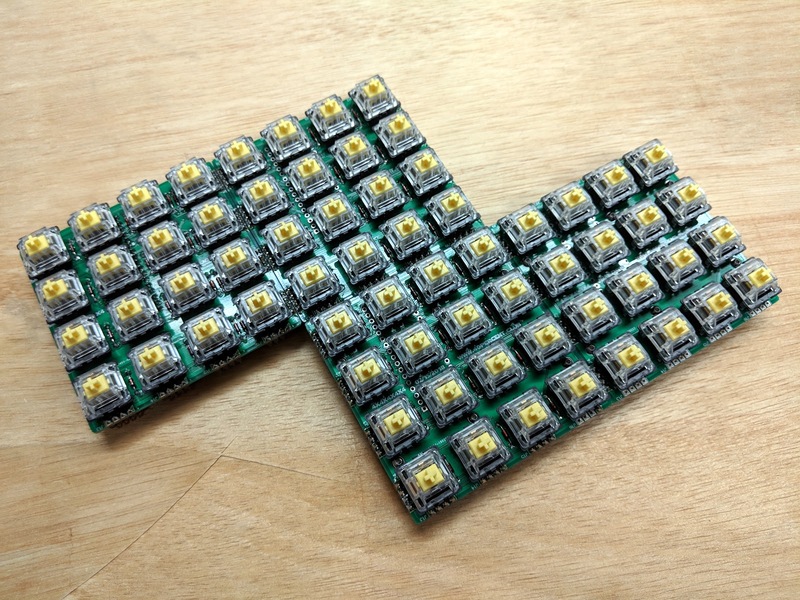 These look a lot like the Feitian U2F keys I have. But these support FIDO2. 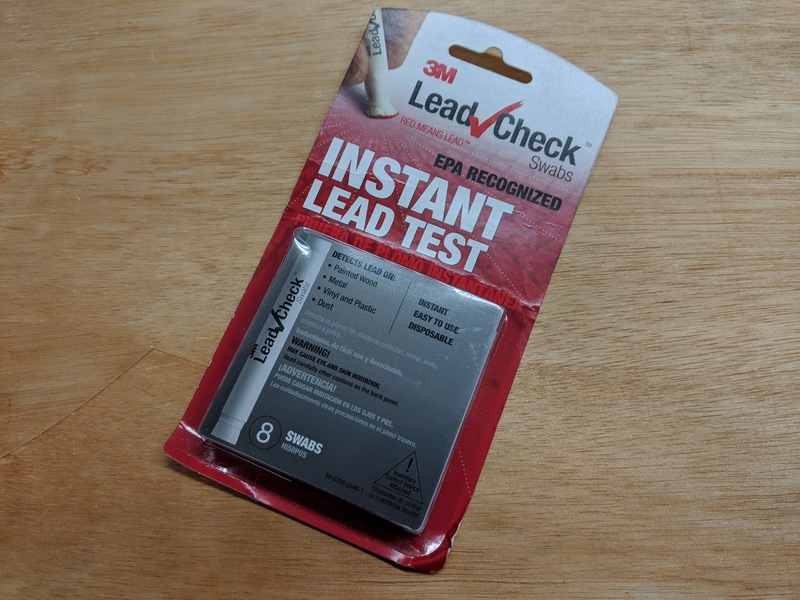 They sell it as a set of a bluetooth dongle and a NFC USB key. They recommend having 2 keys, one as a backup. 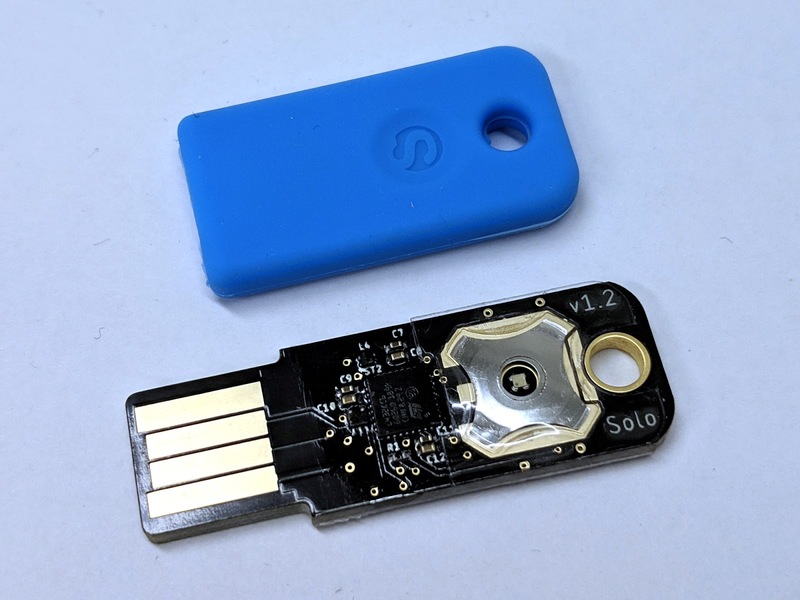 Yubico keys can do more than U2F and FIDO2, they support additional protocols. The new Series 5 keys add FIDO2 support. 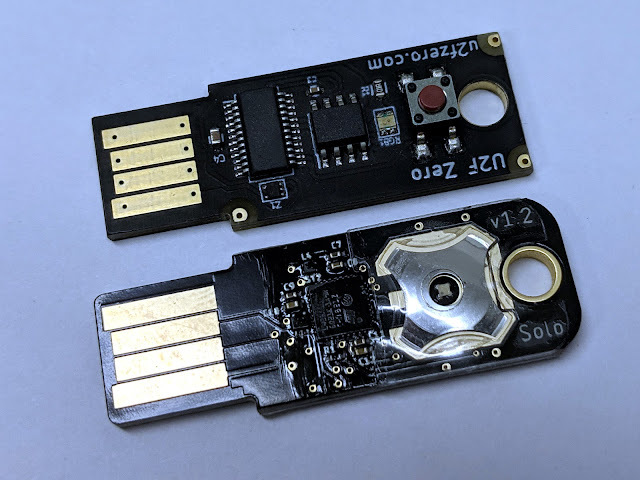 There is a lower cost version that only does U2F and FIDO2. You can build on the first block either to the right or down. There are headers on all sides of the PCB. 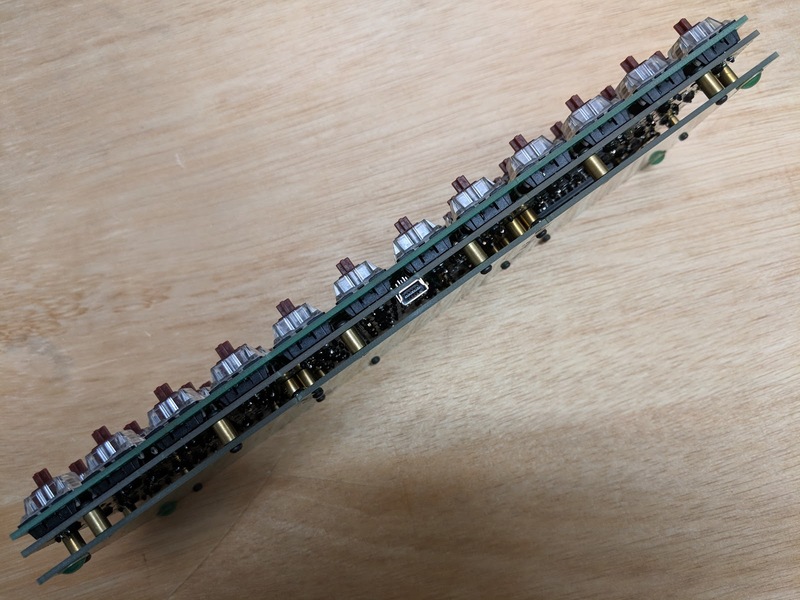 You can connect the board with solder bridges or with headers and shunts. 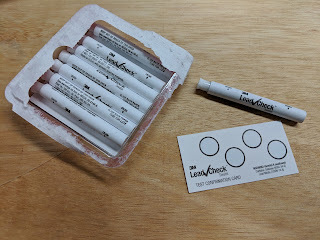 Up to 4 can be connected together. Most of the Tetris shapes can be made, except for the big square. It runs the same firmware as the regular 4x4. Gerber files on github. 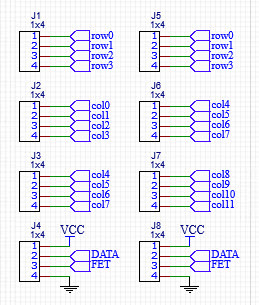 All the different ways the boards can be connected. 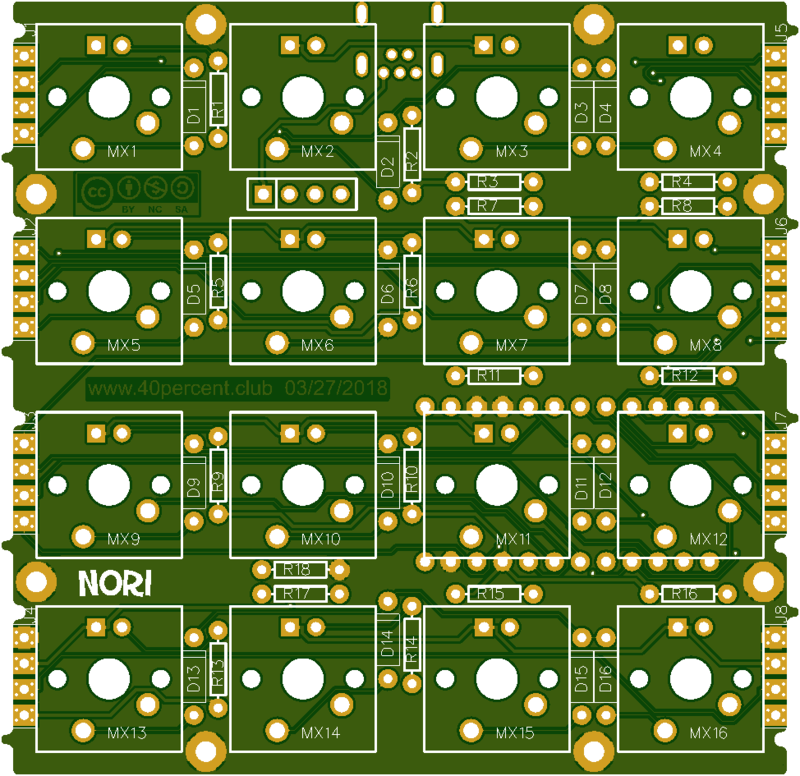 Black square is the board with the controller. The original 4x4x4x4x4 can only be assembled as a horizontal row. 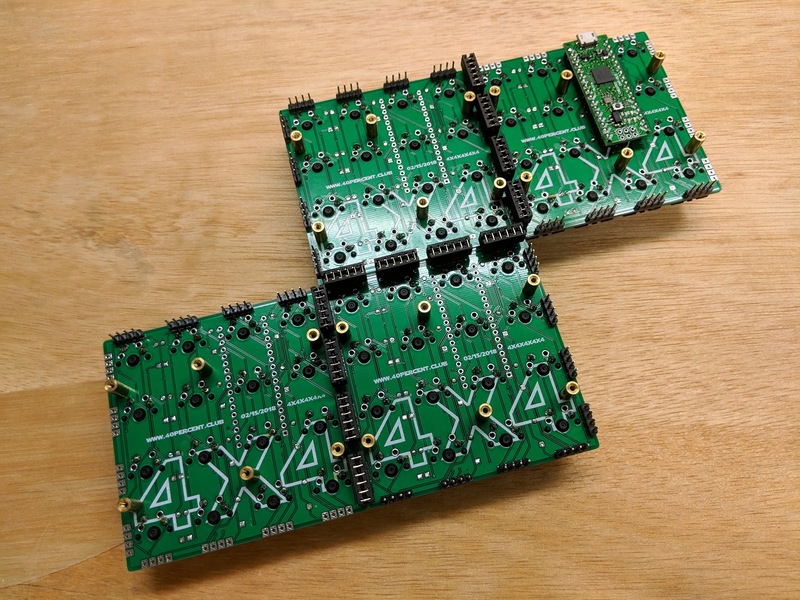 The firmware treats it as a straight 4x16 matrix regardless of layout.